I am a massive tea drinker and unfortunately my teeth have paid the price for this. Over the years they have become more and more discoloured and I have tried many other whitening toothpastes which either don’t work or the shiny white teeth look didn’t last long and soon the discolouring was back. 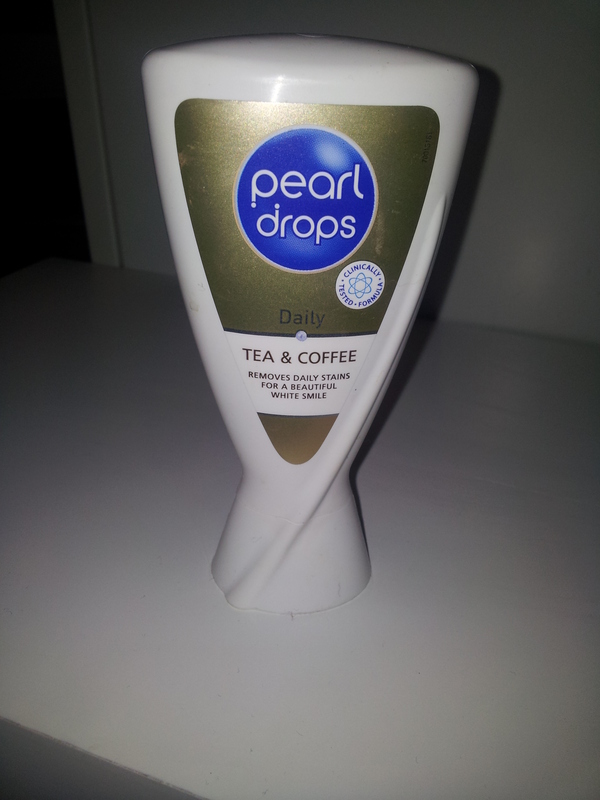 I went looking specifically for an everyday toothpaste for tea drinkers and came across ‘Pearl Drops Tea & Coffee daily’. Now I’ve never tried any other Pearl Drops whitening toothpastes or whitening kits before and so didn’t know what to expect. It says that it is “specially formulated to deep-cleanse and remove daily build- up of plaque and stains from tea and coffee,” which is exactly what I need. It smells and tastes just like every other everyday toothpaste, unlike some whitening toothpastes and kits that I have used previously that tasted revolting. I have only been using it a week, but unfortunately I am not impressed. My teeth feel shinier and yes I suppose my teeth do feel like they are getting ‘deep-cleansed’, but they are exactly the same colour as they were when I started. I will carry on using it, as it is a daily toothpaste and I have read that people have seen results after three weeks, nevertheless I’m not expecting much else from it. And so my quest for white teeth continues. 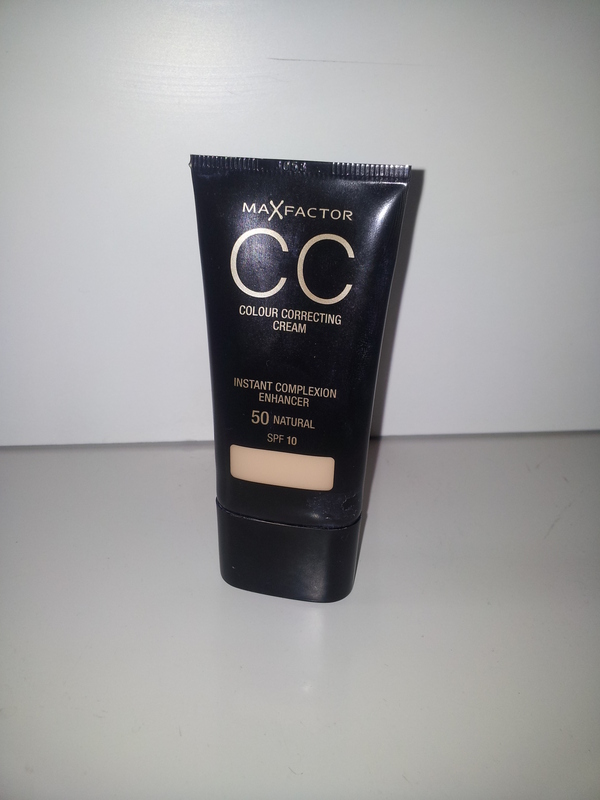 As mentioned in my favourite five ever items video is Max Factor’s CC Cream. 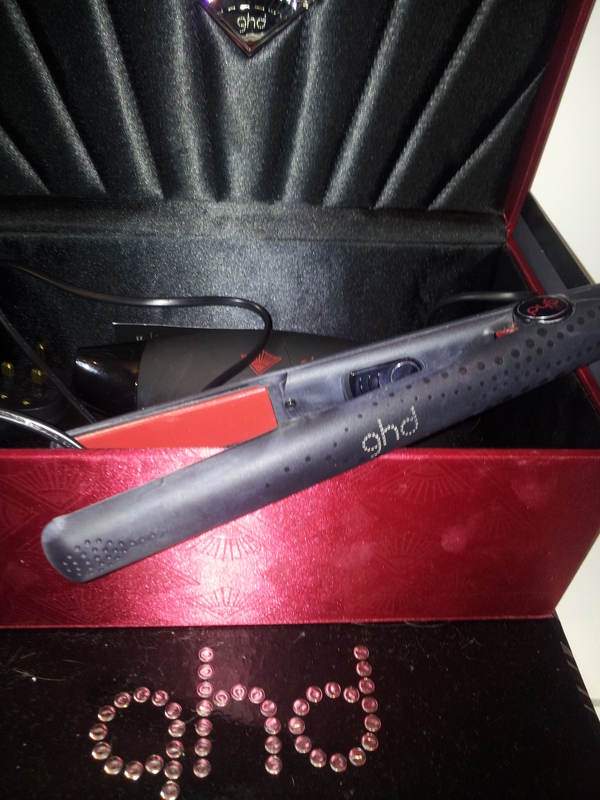 I purchased this two weeks ago and I loved it so much that it had to go straight into my favourite ever items. Now I loved BB Creams (Blemish Barm Cream) as I wanted something that gave me light coverage for everyday use but I didn’t want to use a tinted moisturiser as the coverage was not right. 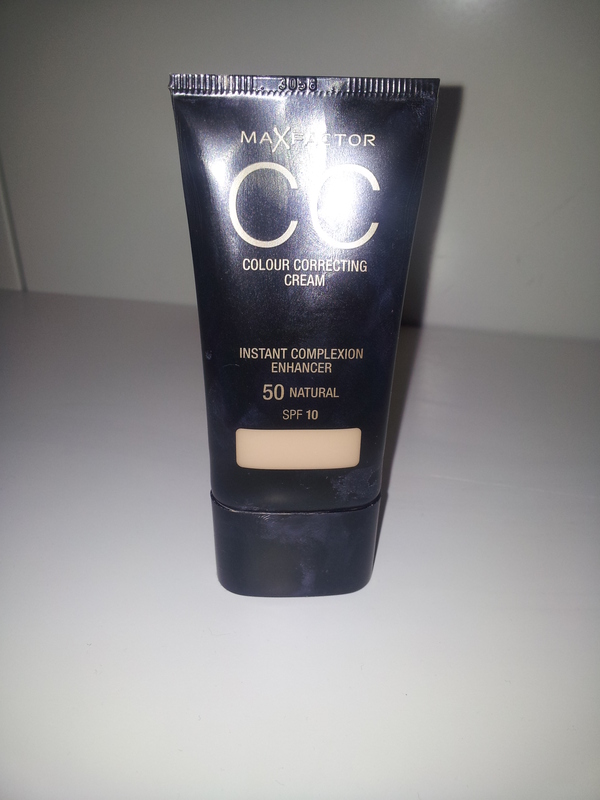 BB Creams worked perfectly on my skin and so when I heard that Max Factor had brought out a CC Cream (Colour Correcting Cream) I couldn’t wait to try it. 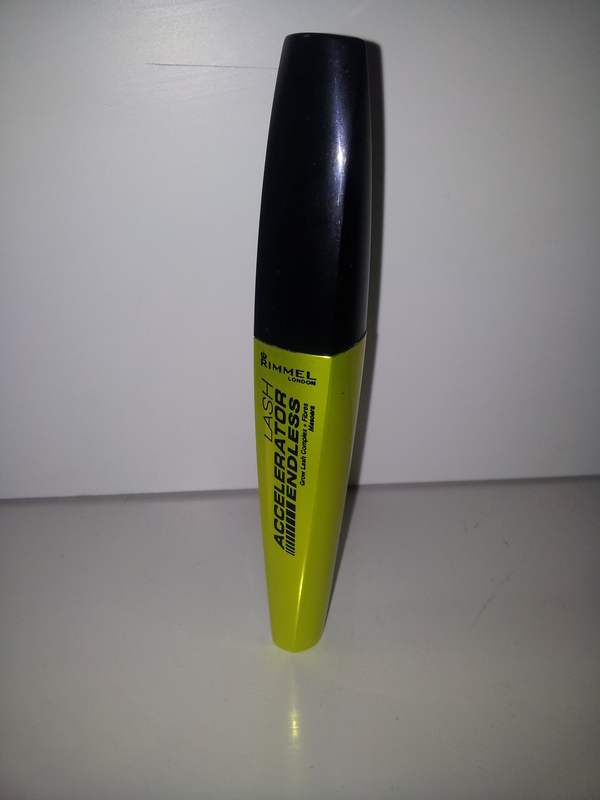 It is available in three shades; fair, natural and tanned. The natural shade seems right for me, but I’m not entirely sure that everyone will be able to find the colour for them with only three shades to pick. It states that it “instantly transforms your skin with a radiant look” and I really think it does. 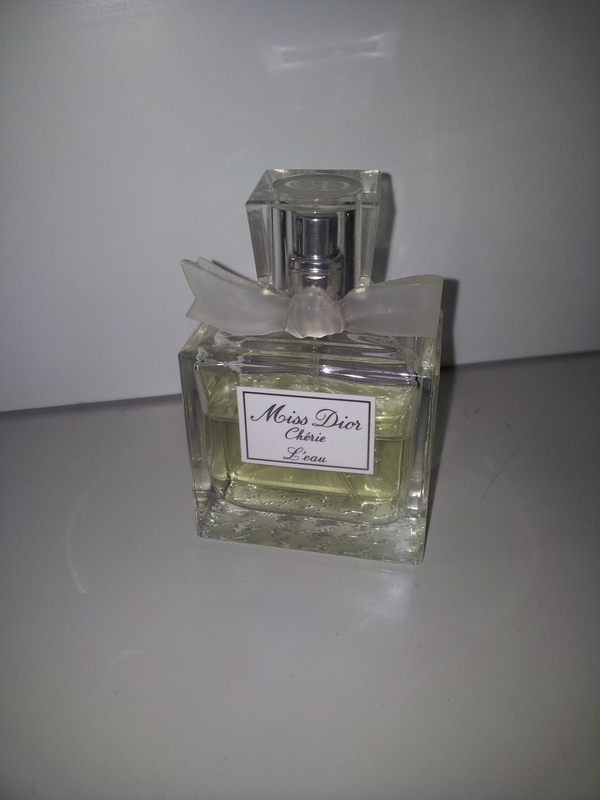 It smells beautiful as well; it’s a smell I can only describe as ‘summer’, which puts a smile on my face. My skin is very dry at the moment and the cream seems to glide on and covers up my dry patches and doesn’t emphasise them. 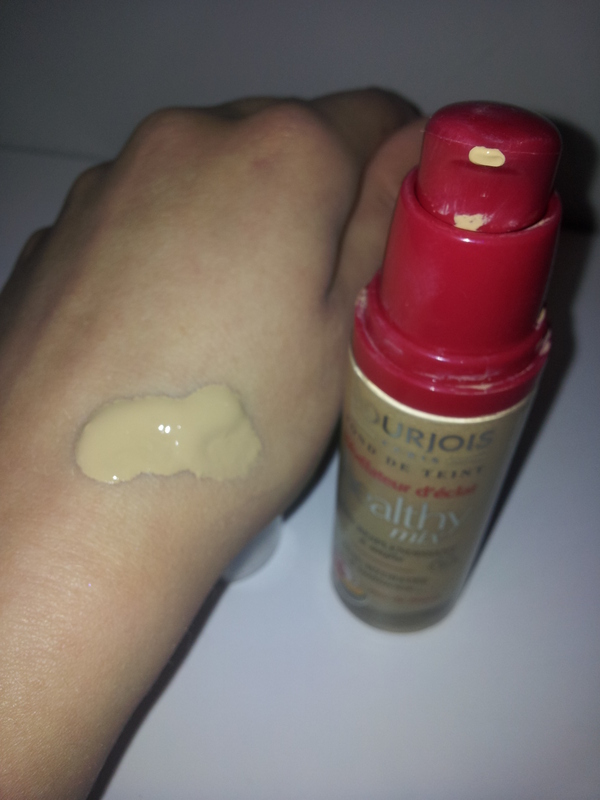 However, the coverage is light and my skin is not in good enough condition to use this simply on its own. 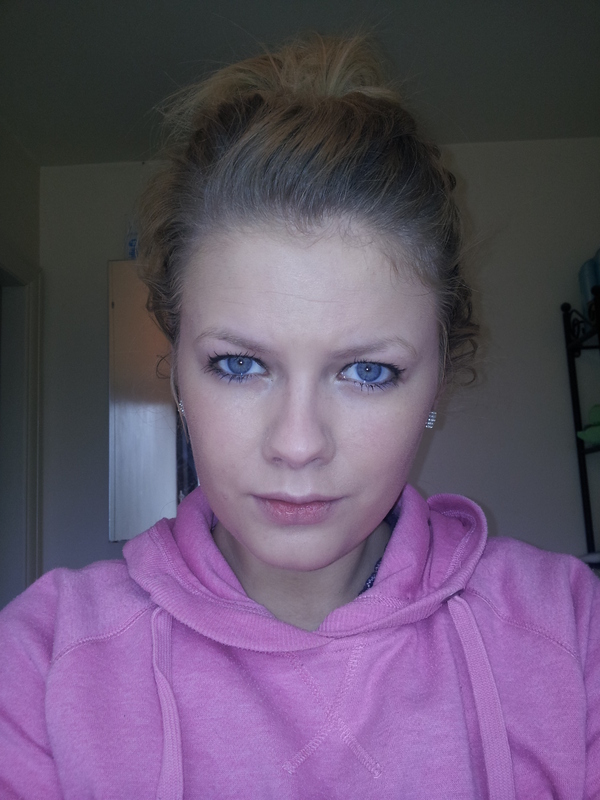 If you build it up and use it with a concealer and foundation then I find that the coverage is about right. Overall Rating: 4.5/5 – simply because there is only three colours available. 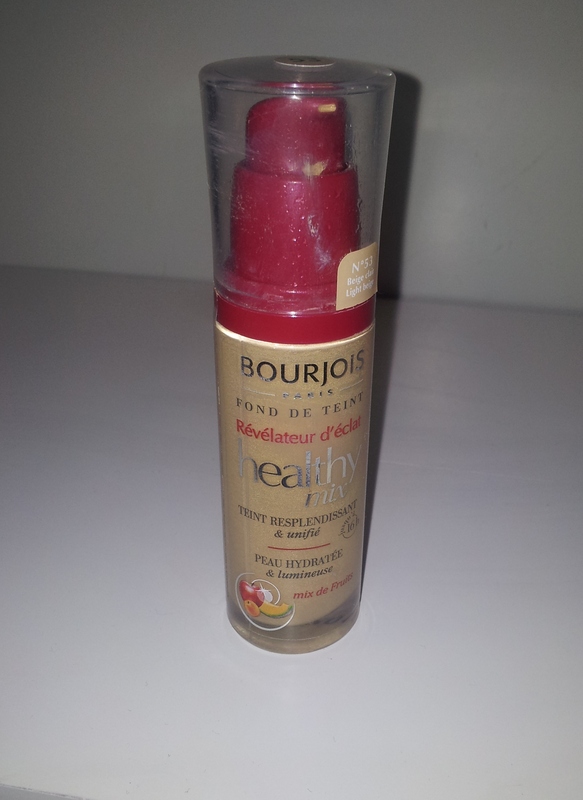 I know that the old Bourjois foundation had been reviewed many times and had been highly recommended by many. I however never got round to trying it but when I saw the new one in the shops I knew I had to try it. 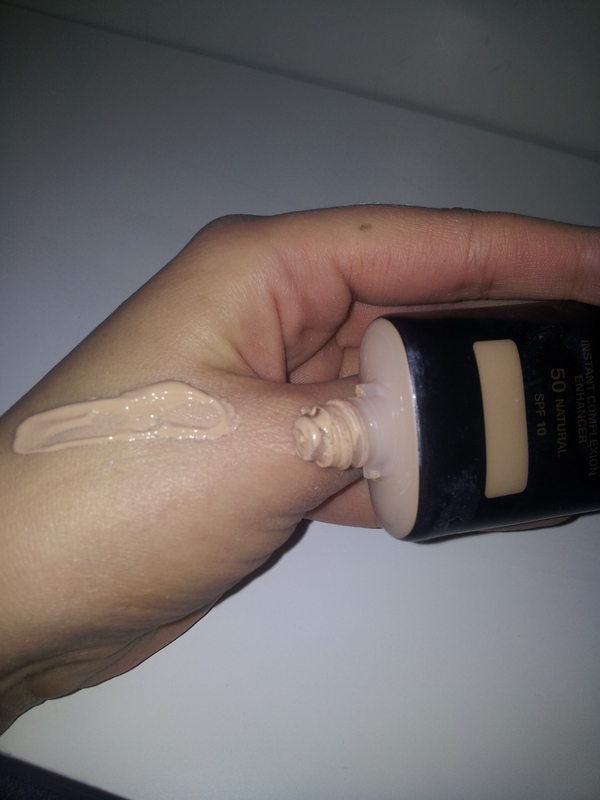 Firstly I can’t explain how lovely this foundation smells. It says it is “fruit therapy” and you can smell the fruit and it really is a beautiful smell. The foundation is also nice on my very dry skin and doesn’t cake onto dry patches, which I have found other foundations to do. I would prefer if the coverage wasn’t as light, but again it can be built up and the colour isn’t quite a perfect match for my skin, but that might be more my fault being in a rush and not testing the colours against my skin tone properly. It says that it lasts “for up to 16hours.” Now I don’t know if it does actually last that long and I’m not sure if the foundation would be right if you have oily skin. However, if you too have dry skin I would highly recommend it.